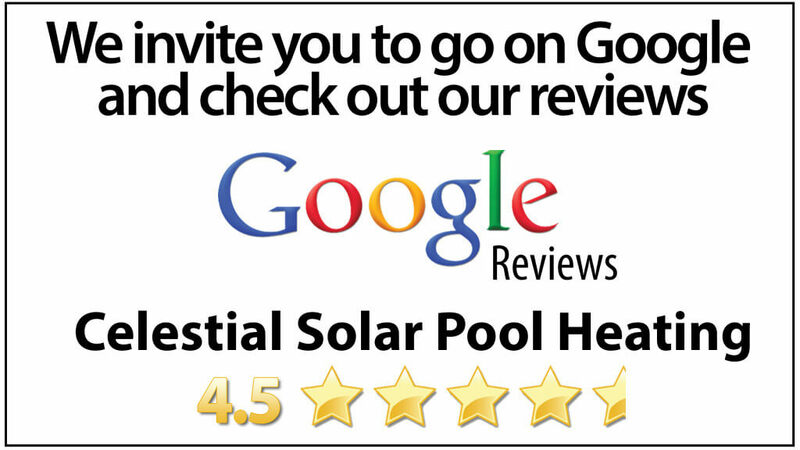 San Clemente Solar Pool Heating is brought to you by Celestial Solar. We help residents in Southern California with swimming pools, triple their comfortable swim season with our durable iSwim solar panels. These panels were designed to collect the most energy from the Sun's rays as possible. 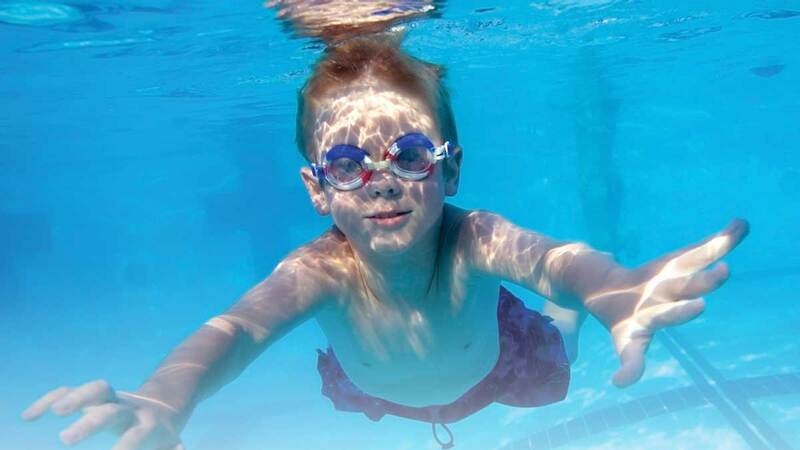 Free energy helps heat your pool and can help to lower your utility bill. 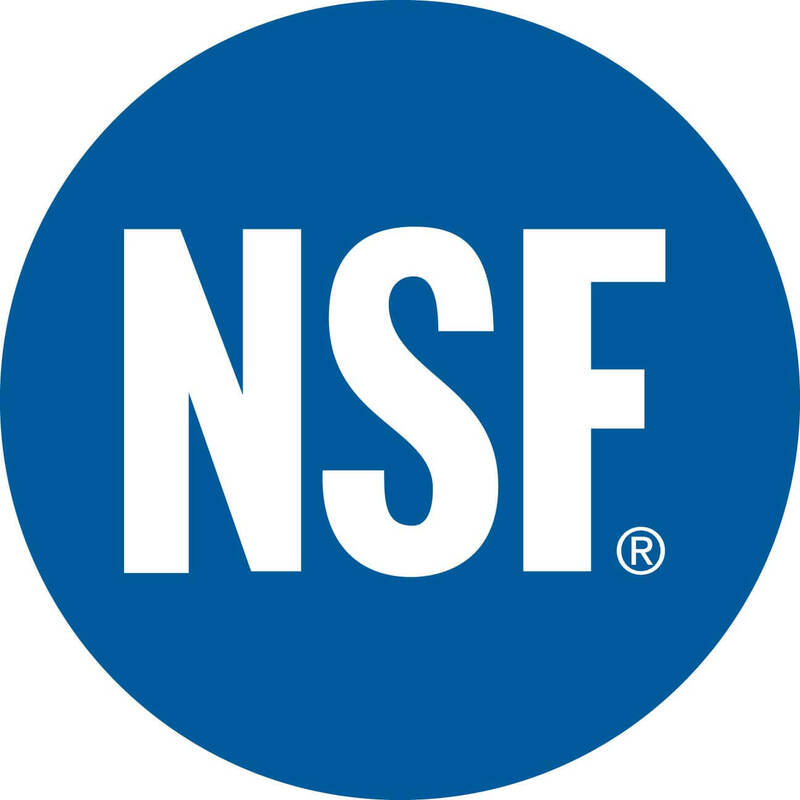 Our system is backed by a 12 year panel and labor warranty, so you know you are protected. 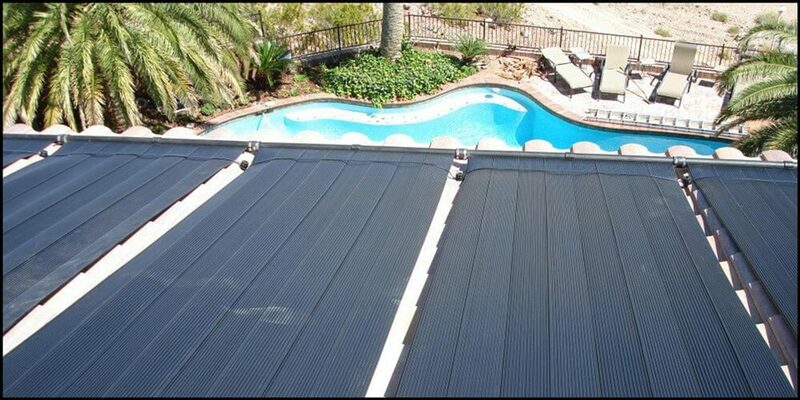 Celestial Solar Pool Heating offers a FREE in-home solar analysis. Give us a call today at (323) 899-4888 to schedule this analysis and get started. This helps us determine the right panels for your home that will give you the best results with your new system. Let us help you triple your comfortable swim season today! Call Now!